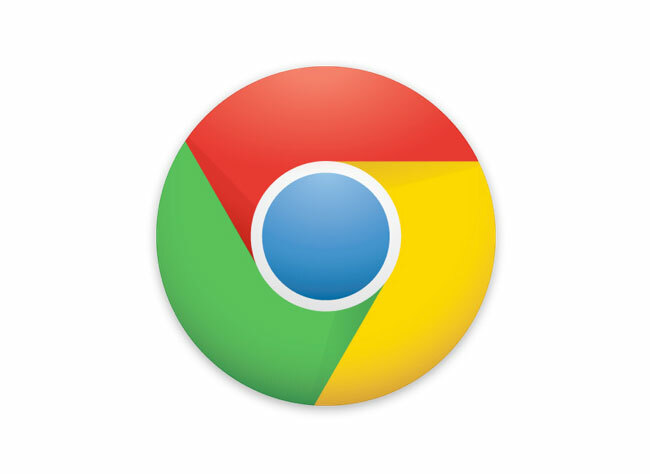 Google has been busy rolling out a number of new additions to it Chrome browser this week, together with its new version created for Android devices. Now Google has rolled out a new update for its desktop Chrome browser client, bringing with it extra speed and added security. The update has been released into the latest stable Chrome version and now includes a pre-rendering features that will start to load pages as you start typing in the Chrome omnibox. On the security side Google has now added stricter protection for users against malicious downloads. As well as checking a list of known bad files, Chrome also does checks on executable files (like “.exe” and “.msi” files). If the executable doesn’t match a whitelist, Chrome checks with Google for more information, such as whether the website you’re accessing hosts a high number of malicious downloads, etc and then notifies you of the problem. Google also says that it will be rolling out a new image editor, that will enable Chrome browser users to quickly view, edit and share photos on the web. As more information becomes available for the new editing feature we will keep you updated.